Start out in a humble abode, master the ins and outs of life and move up to bigger and better houses, gain power and influence and continue to be rewarded. 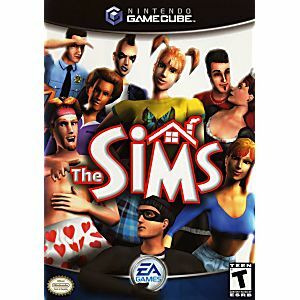 With the Sims for GameCube you get different play levels and now have the ability to play with friends in split-screen mode. Get a job, make friends and advance through your career and life's big moments. Unlock new objects and bigger houses along the way. Meet, flirt and fight with a neighborhood full of wild characters. Playing The Sims in 2018 is amazing!Game came in mint condition,works great ?? 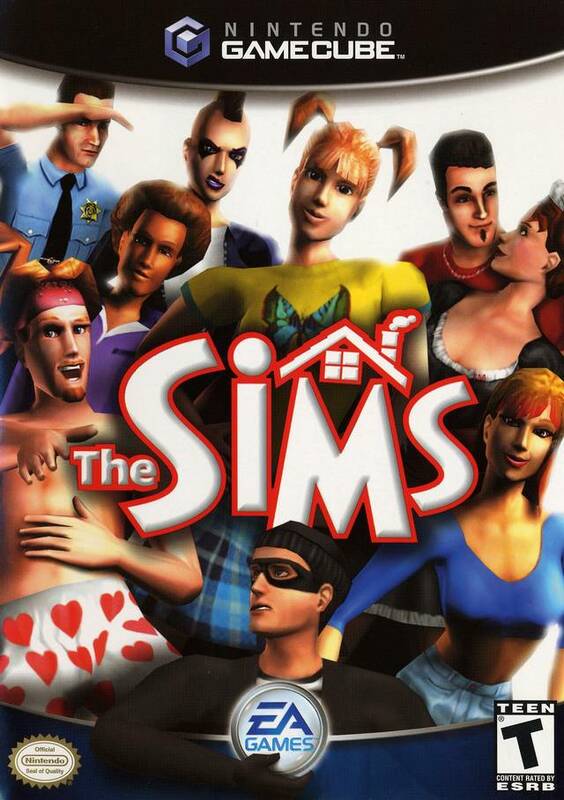 I have always loved the sims games! So when I pulled out my gamecube from 10 years ago I was upset that I couldn't find my SIMS game. So I looked on here and found it at a very good price compared to what they go for on Amazon and eBay and I am a very satisfied customer. I purchased this game plus 2 other games and all are in amazing condition. I will definitely purchase future games from this site. This game was great! It was exactly what I wanted! I played it when I was younger, and it's what I remember and it runs perfectly fine too. There was a small scratch on the disk, but honestly it wasn't big enough to freak out over, it came with the manual and everything! This is perfect!